Hi friends! If you’re following my posts on Instagram, you’ll notice that for many weeks now, I’ve joined 15 blogger friends of mine on hosting a fall-related decorating challenge under the Hashtag #Homeforthefallidays. There’s a new theme each week. 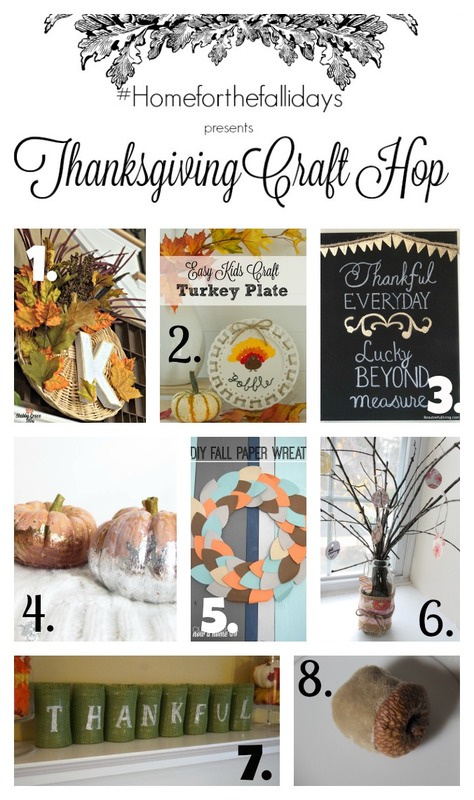 Since this week’s theme is “Thanksgiving craft,” eight of us hosting decided to post our DIY project on our blogs as well. 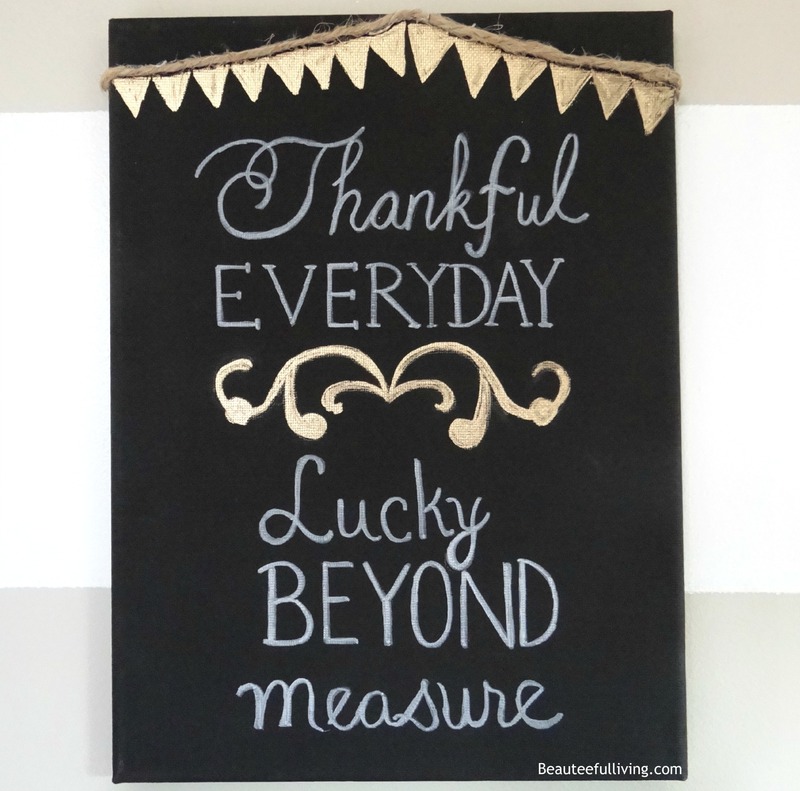 Here’s the “Thankful Everyday” canvas wall art that I created for this week’s theme. 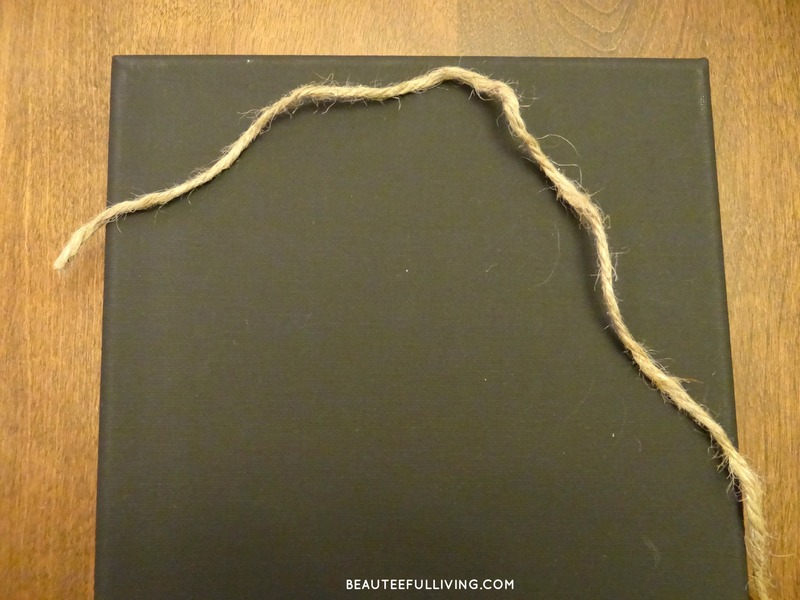 Form your twine for your pendant. 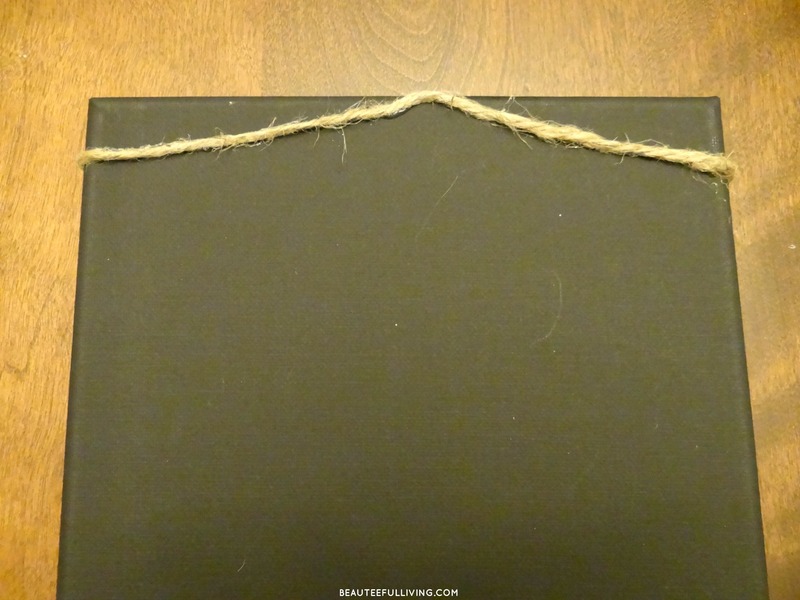 Use glue gun to affix twine onto canvas. 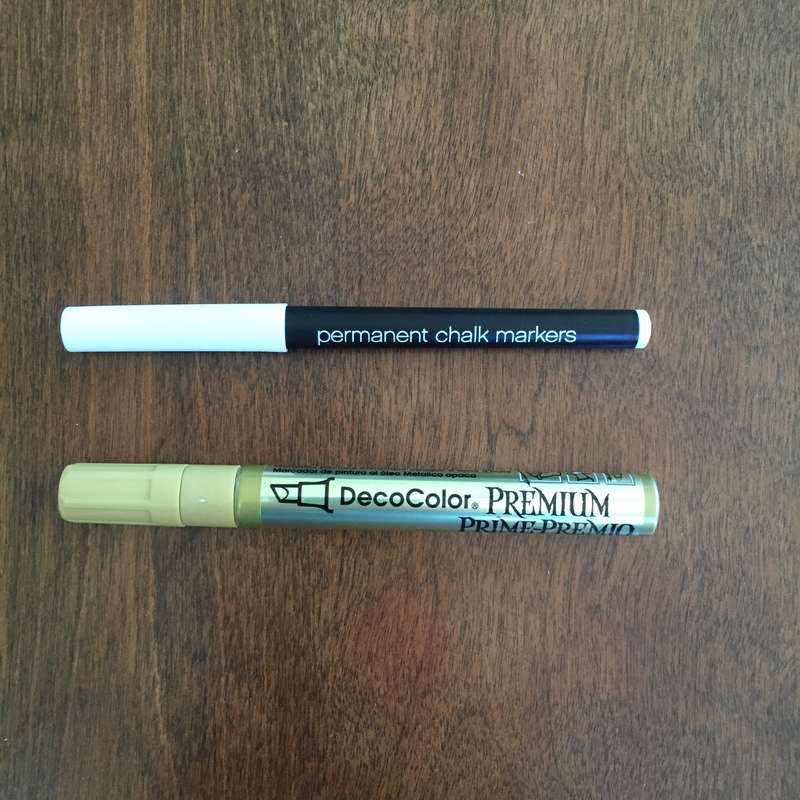 Use your gold marker to draw “pendant” shapes. After pendants are done, begin writing quote with PENCIL. I did the writing free hand so it’s always a good chance that mistakes will happen. This is why writing lightly in pencil first is recommended. Use your white permanent marker to write over your earlier writing. Gently erase any marks left by pencil in earlier step. Fill in the letters so that each word can be read easily. This takes a little extra care but it’s well worth it! This project was SIMPLE right? I love how this canvas looks on my foyer wall. 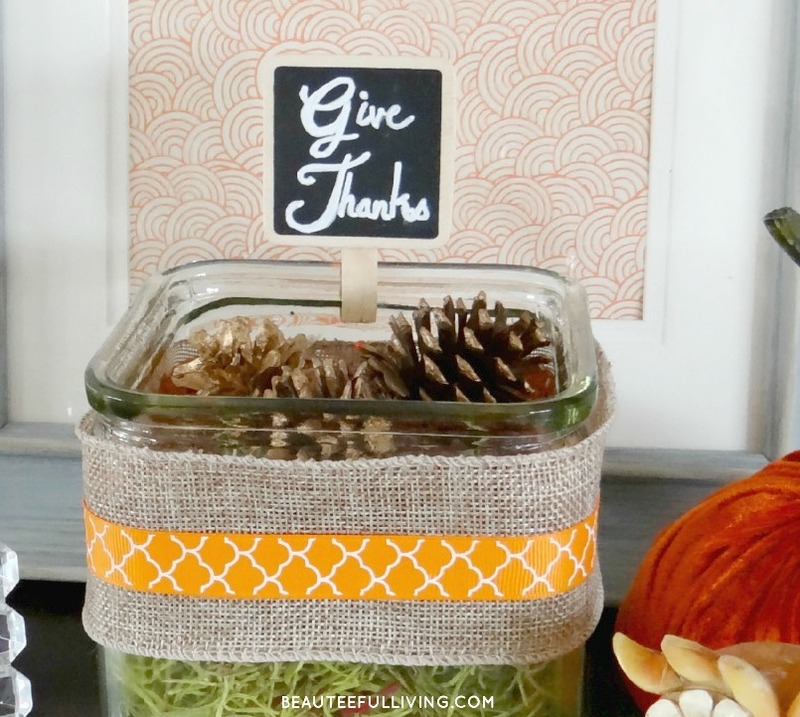 Want to see more Thanksgiving projects? 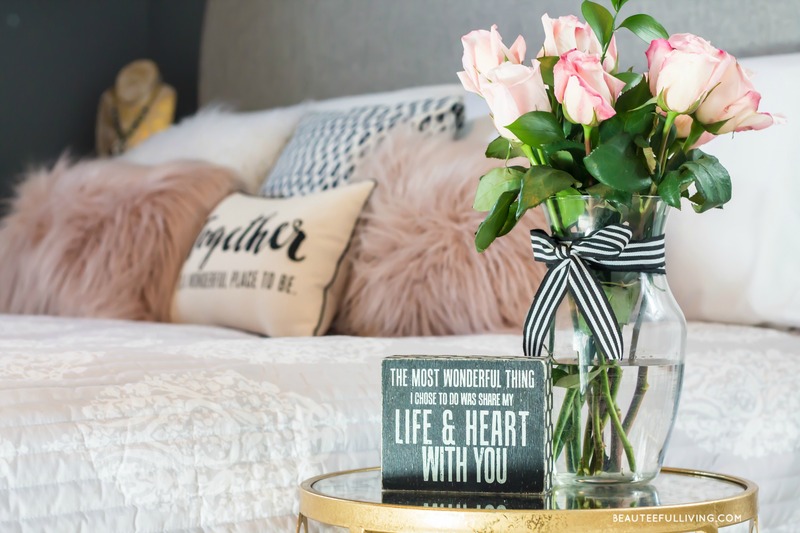 Please check out some wonderful projects from my blogger friends below! So cute! I need to try this! Turned out beautiful. Love chalkboard style signs. Looks great Tee and you have such pretty handwriting:). I really like how simple it sounds to make! Perfect for Thanksgiving. So cute Tee! 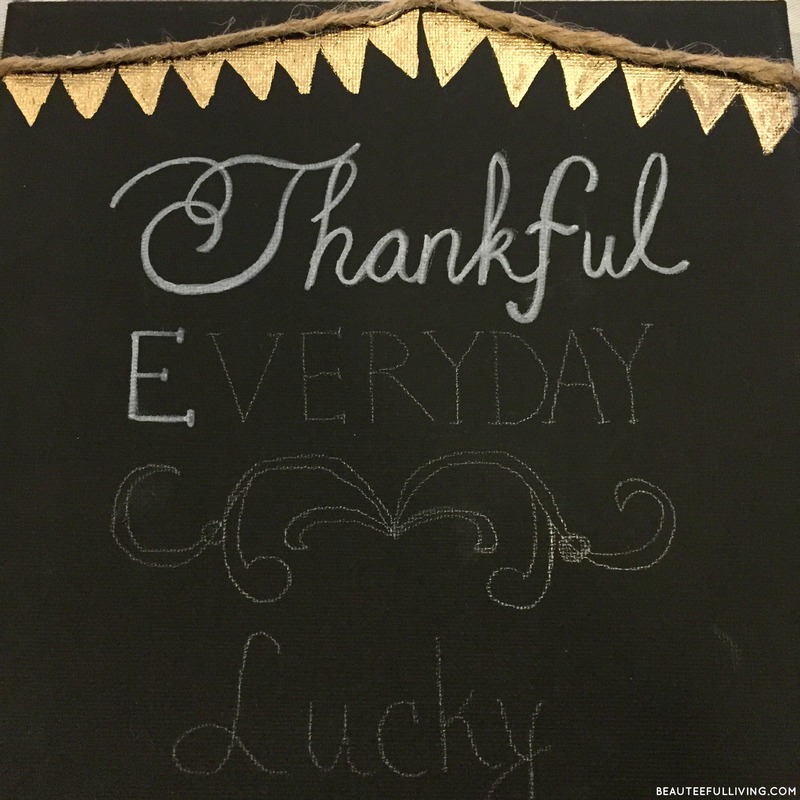 I love these kind of chalkboard signs! 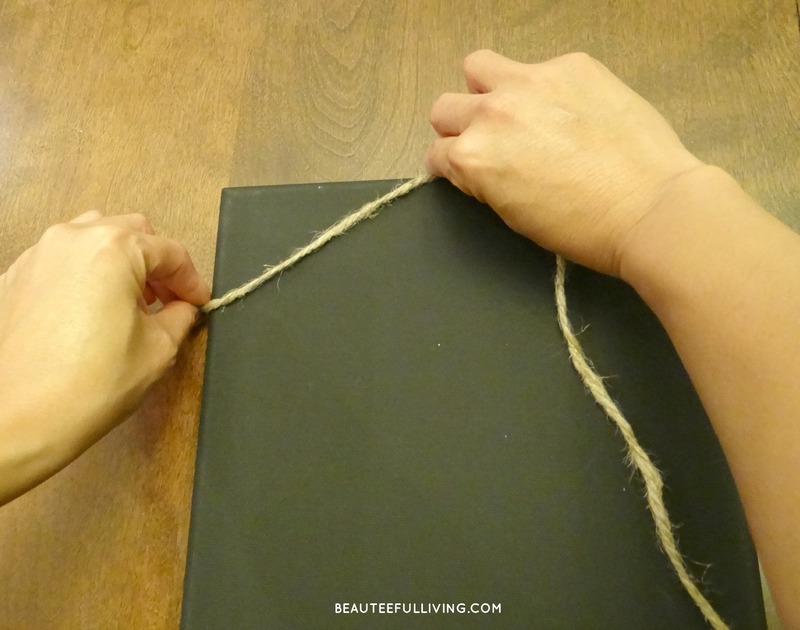 I am pinning your idea, thank you for sharing! Ooo, I love it! It turned out so pretty! Hi, Tee! 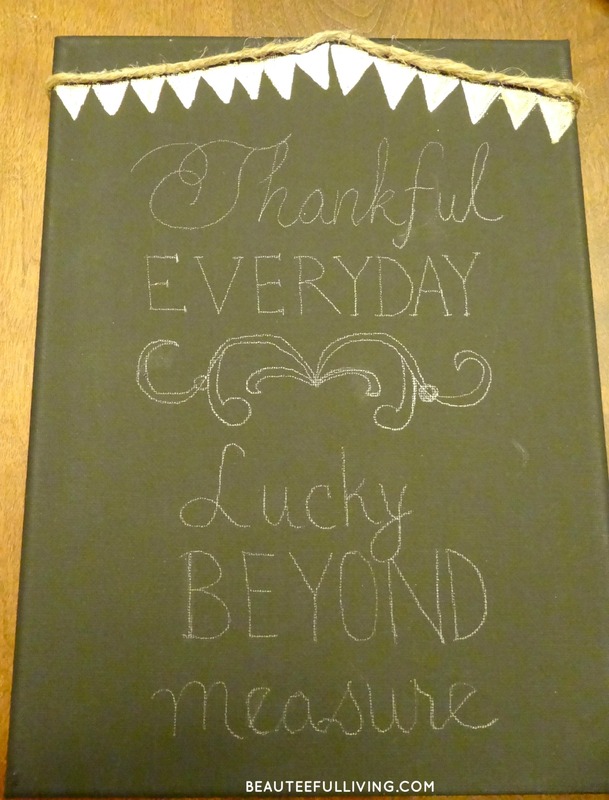 I love how your Thanksgiving canvas art came out. Great project!